Director of Neurology, and Deputy Director of Research, Alfred Health. 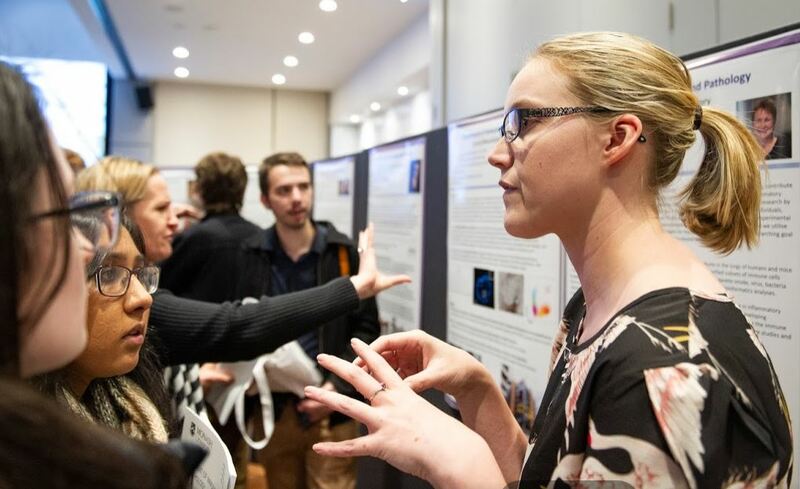 When Monash University and The Alfred Hospital decided to make brain diseases one of their strengths and create Australia’s first new university department dedicated to translational neuroscience, they approached a candidate tailor-made for the role of heading it. 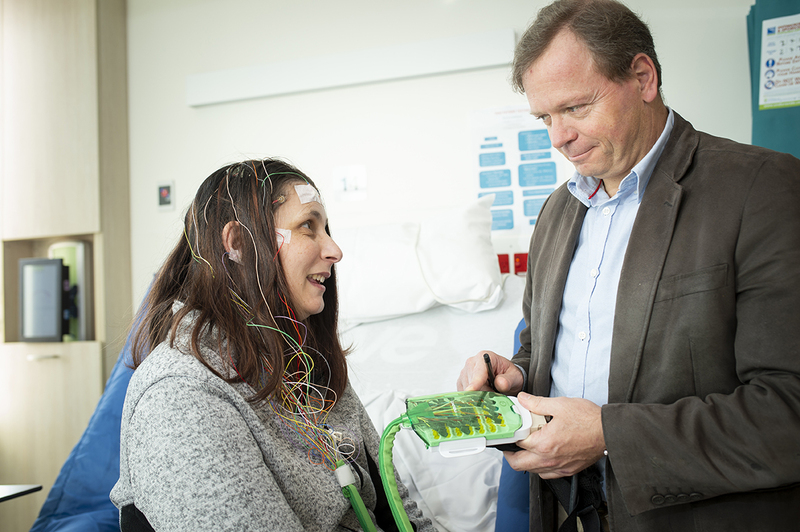 Professor Terence O’Brien, one of Australia’s leading clinical and translational neuroscientists, is well-known for his ability to carry research from basic science through to treatment outcomes, and for having a focus on a collaborative approach.